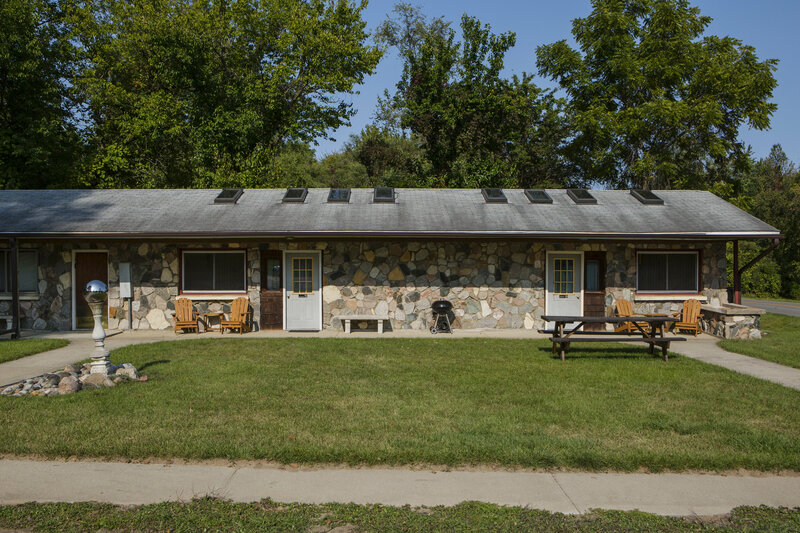 Our spacious, themed rooms include: sky lighting, fully equipped kitchens, air conditioning/ heating, cable TV and over 500 ft of lakefront for your use. All rooms include one queen size bed and a pull out couch that converts into a twin size bed. *Each room is subject to availability and is not guaranteed. 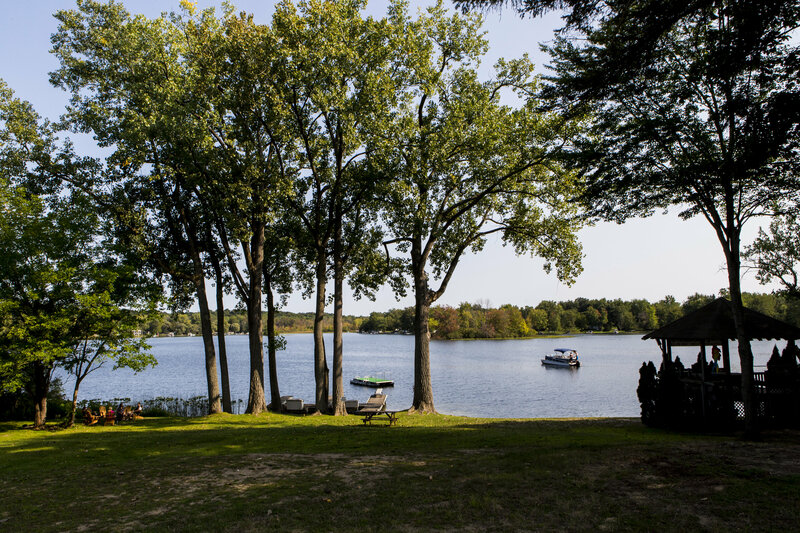 The lakefront includes: a four-slip dock, large gazebo, a swimming platform, diving board, and great swimming! 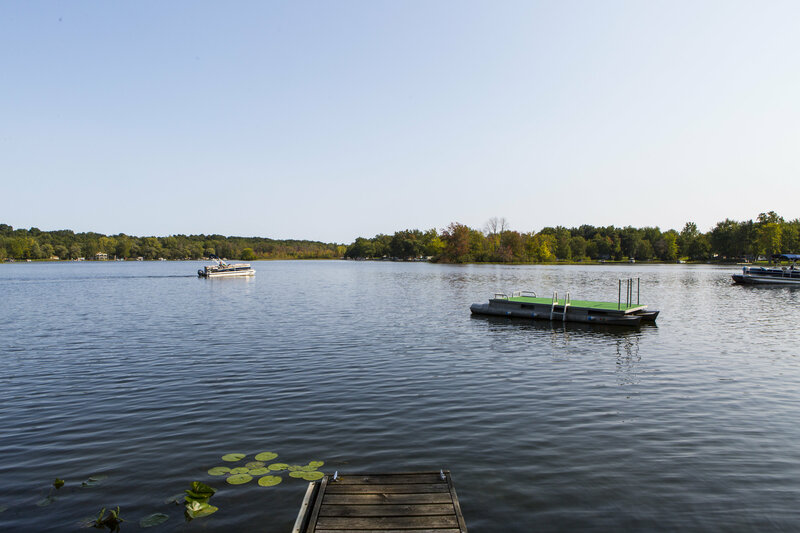 Scott Lake is an all-sport lake featuring swimming, skiing, and boating, with easy public access right around the corner. Have a boat? Bring it with you! Weekly vacations run Saturday thru Saturday. Weekly rate is $700.00. *These rates are subject to change without notice. 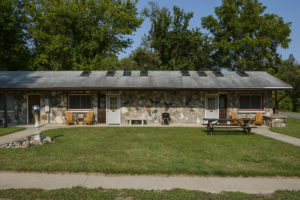 Reserve Your Vacation Getaway at Scott Lake Resort Today!